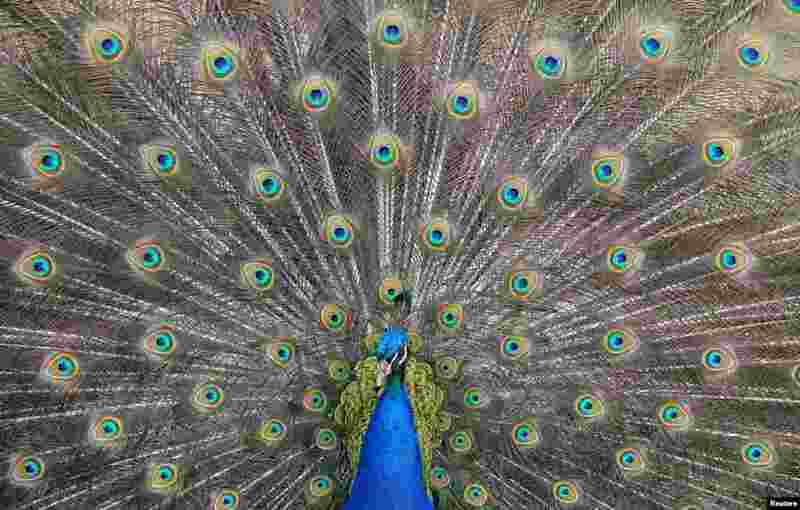 1 A peacock displays his plumage as part of a courtship ritual to attract a mate, at a park in London, Britain. 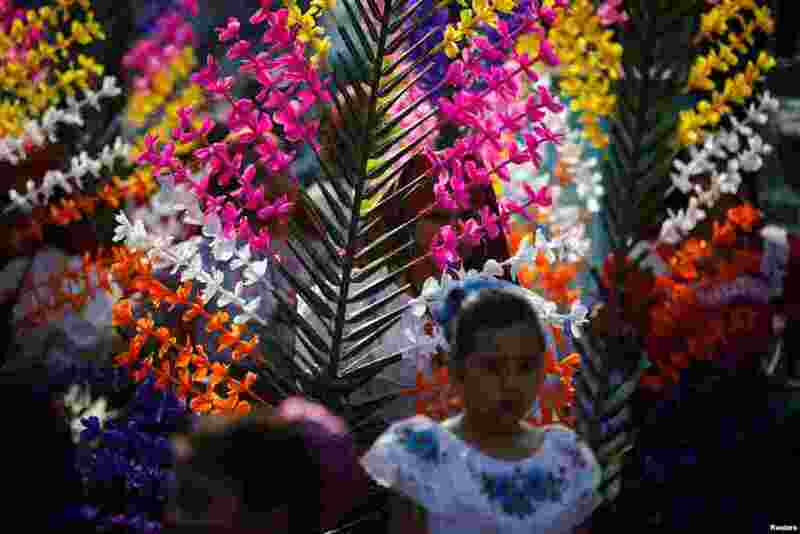 2 Girls dressed in traditional costumes take part in the festivity of the Holy Cross to ask for a good rainy season in Panchimalco, El Salvador. 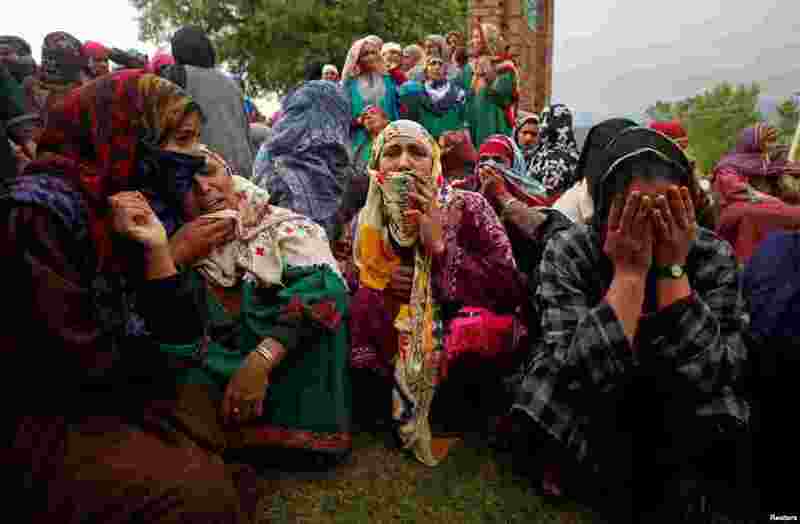 3 Relatives mourn as they watch the body of Umar Kumhar, a civilian who according to local media was killed during clashes with Indian security forces near the site of a gun battle, during his funeral at Pinjora village in Kashmir's Shopian district. 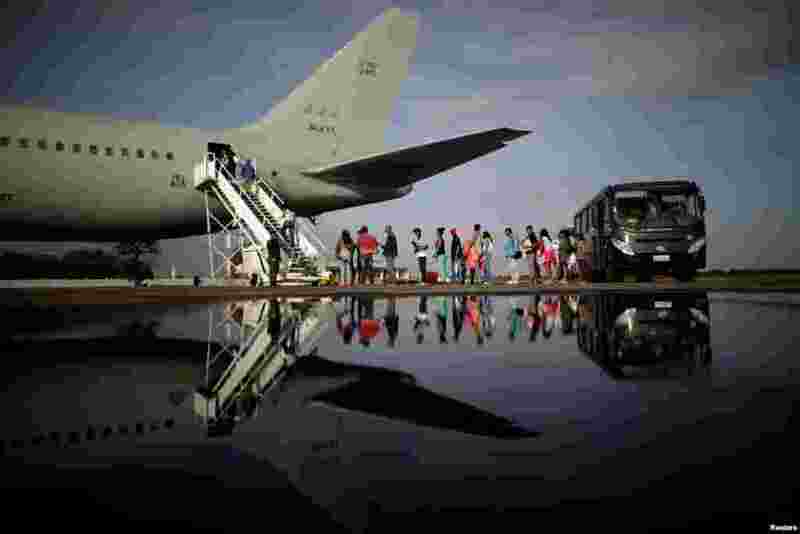 4 Venezuelan refugees board a Brazilian Air Force plane, heading to Manaus and Sao Paulo, at Boa Vista Airport, Brazil.